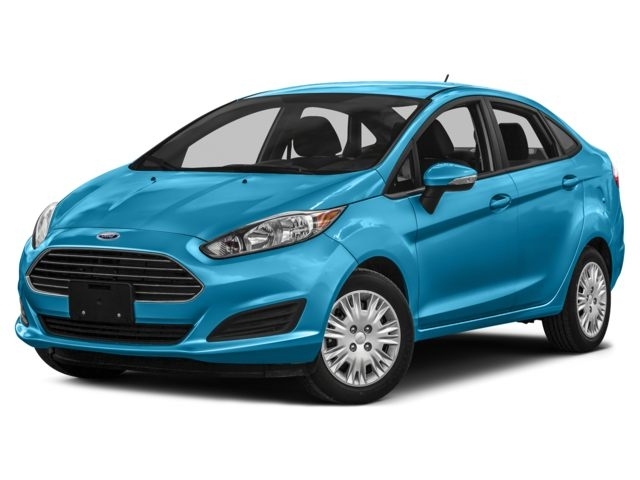 WASHINGTON – The 2016 Ford Fiesta subcompact car earned a four-star overall safety rating from the National Highway Traffic Safety Administration. On sale now at Ford dealerships, the 2016 Fiesta received four stars in the front crash test, five stars in the side crash test and four stars in the rollover crash test. The rating applies to sedan and hatchback versions of the Fiesta. Standard safety equipment on the 2016 Fiesta includes electronic stability control, antilock brakes and seven airbags, including a driver knee airbag. The Insurance Institute for Highway Safety has not rated the 2016 Fiesta. Key Fiesta competitors include the Chevrolet Sonic, Hyundai Accent and Kia Rio. Edmunds says: Car shoppers will note that the 2016 Chevrolet Sonic earned the highest five-star overall safety rating from NHTSA. The 2016 Kia Rio and the Hyundai Accent earned a four-star overall safety rating.